Juarez Stone Inc. specializes in natural cut stone ranging from flag, retaining wall, chopped, patio, and landscaping stone. Juarez Stone was founded in 2005 under current owner, Guillermo Juarez. Although Juarez Stone is relatively new in the quarry business, Guillermo Juarez has over twenty-seven years of experience in working in rock quarries. Guillermo’s experience begin in 1983 with working and handling machinery at other distinguished rock quarries in Central Texas. After gaining the necessary skills to operate his own, Guillermo opened Juarez Stone Inc. in 2005. Within five years of opening Juarez Stone Inc. Guillermo and his employees have gained the trust of clients across Texas and other states. Whether you need 1 ton or 15,000 tons, Juarez Stone Inc. can handle any job size, small or large. We offer high quality stones at affordable prices and have our own trucks, allowing us to deliver the stone on time and offer the best prices in town. 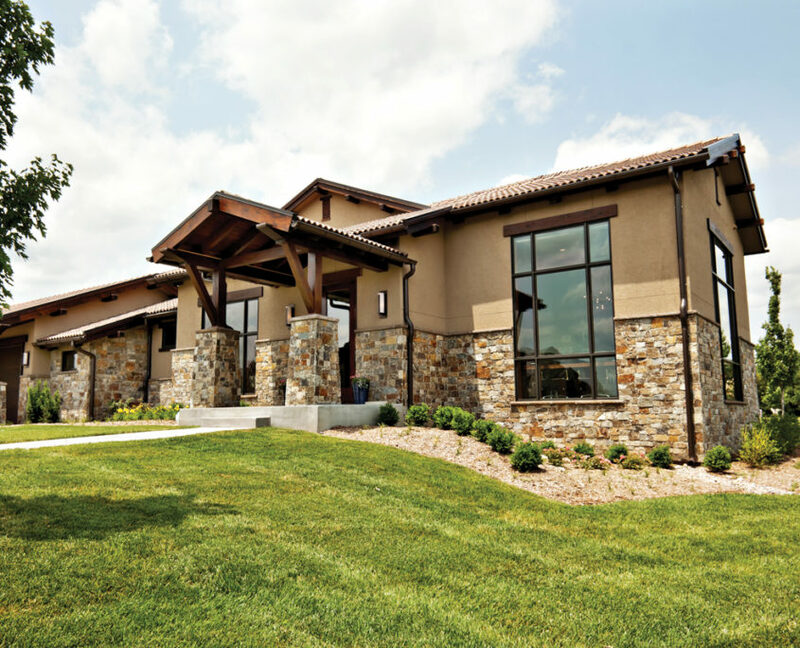 Our Customer satisfaction and stone quality are our number one priority. 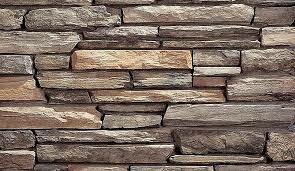 For all your stone needs, contact Juarez Stone Inc. If you live in Texas, or anywhere else in the United States, we would be happy to deliver your order directly to you. 3″ – 5″ thick, irregular shapes, rough face – available in most colors. 1″ – 3″ thick, irregular shapes. 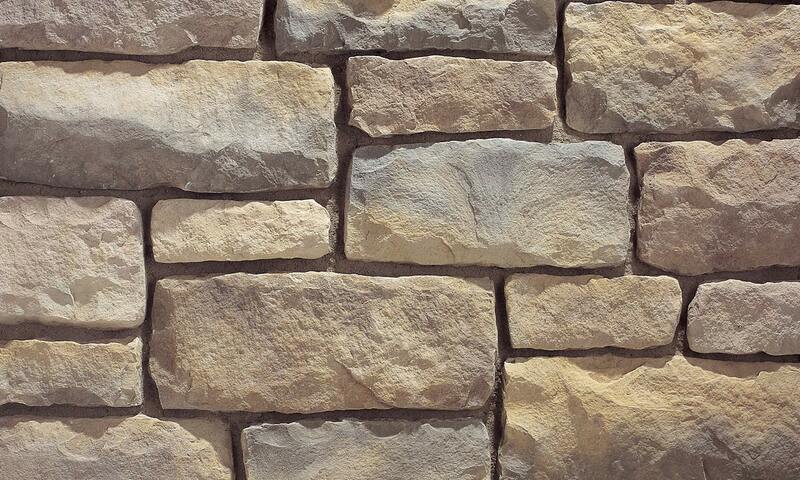 Available in natural or saw cut, mostly used for retaining walls. sawn 4″ – 12″ in height from top to bottom and chopped 6″ – 12″ deep with random lengths. 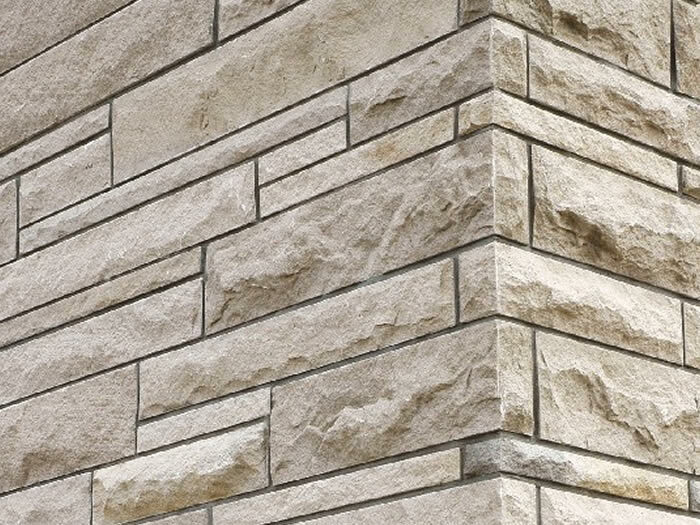 Available in 1¼” and 2 ¼” thick Sawn on the top and bottom with a smooth face, available in white, cream, gray leuder and sandstone. 3″ – 5″ thick, rectangular in shape, random lengths, heights range from 2″ – 14″ sawn on top and bottom with a rough face, available in most colors. 3″ – 5″ thick, rectangular in shape, random lengths, heights range from 2″ – 24″ with a rough face. Available in most colors and not sawed on the top and bottom. 4″-10″ 40-45 sq ft per ton. 4″-10″ 40-45sq ft per ton. 60-65 sq ft per ton. If you are planning a design project using natural stone, we would be happy to provide you with a free estimate for materials. Please provide us with some additional information in the field below and we will get back to you as soon as possible. Additionally, feel free to stop by Juarez Stone Inc. for free samples at any time during regular business hours.